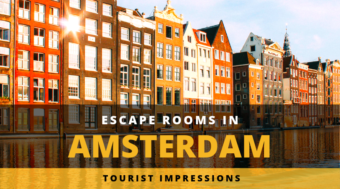 While most Escape Rooms in Austria are indeed located in Vienna, more and more venues open up all around the country. 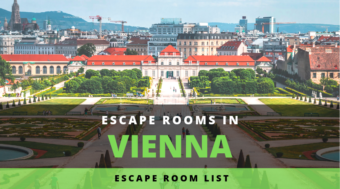 We have compiled a list of all the Escape Room companies in Austria as well as the number of Rooms each venue offers. Upper Austria has three companies located in Linz with a combined total of 11 rooms available in the capitol. 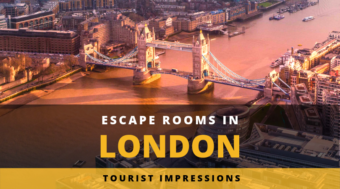 Overall, you can find 6 Escape Room companies with a total of 20 individual Escape Rooms in Upper Austria. Lower Austria has fewer options at the moment. 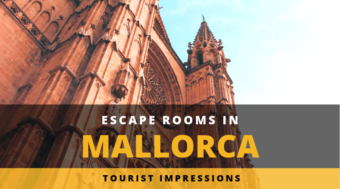 You can find 3 Escape Room companies with a total of only 3 individual Escape Rooms in Lower Austria. Carinthia has also three companies located in the capital, with a combined total of 8 rooms available in the Klagenfurt. Overall, you can find 7 Escape Room with around 15 individual Escape Rooms in Carinthia. 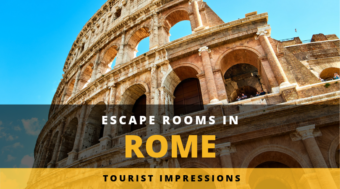 Salzburg only offers two Escape Room franchise options at the moment, which are also available in other cities in Austria. 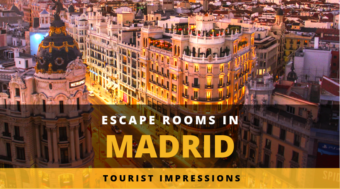 Both Escape Room companies are located in the capital Salzburg and offer 6 individual Rooms in total. 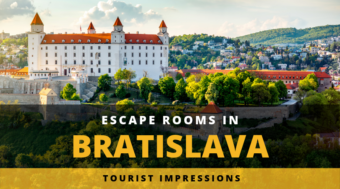 Styria offers four Escape Room companies, which are all located in Graz. Combined, you can find 19 individual Escape Games in Styria. Tyrol has 4 companies located in Innsbruck with a combined total of 11 rooms available in the capital. Overall, you can find 6 Escape Room companies with a total of 14 individual Escape Rooms in Tyrol. Vorarlberg also offers Escape Rooms, although none of them are located in Bregenz. 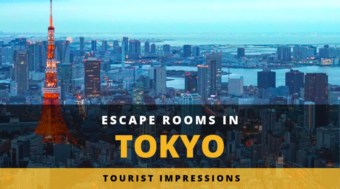 In total, you can find 3 Escape Room companies with a total of 5 rooms in Vorarlberg. 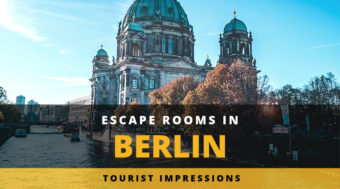 We could only find one Escape Room located in Burgenland, which offers one individual Escape Game. 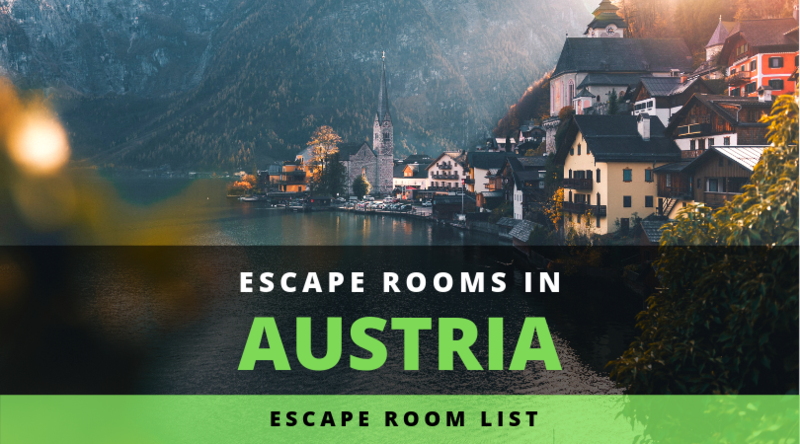 We do our best to keep this list of Escape Rooms in Austria up-to-date, but we are not perfect and don’t know everything. 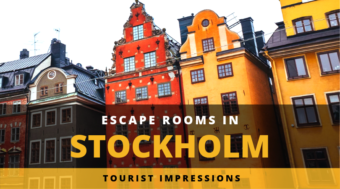 If you own an Escape Room in Austria or know about a company we forgot on our listing, please don’t hesitate and give us a heads-up in the comment section or use the contact form to send us the update.